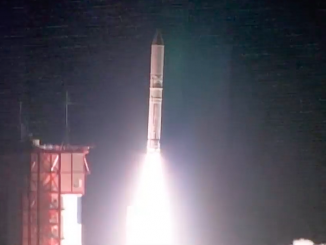 A Japanese Epsilon rocket launched Tuesday from the Uchinoura Space Center, a shoreline spaceport on the southern Japanese island of Kyushu, with a space weather research probe to study phenomena inside the turbulent Van Allen radiation belts. 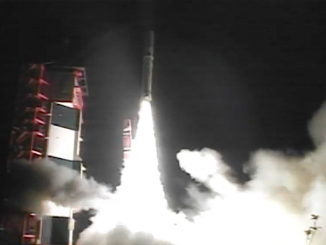 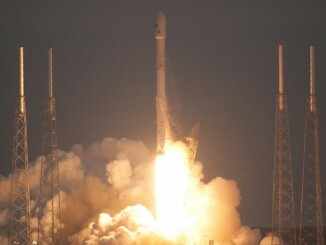 Liftoff of the 85-foot-tall rocket occurred at 1100 GMT (6 a.m. EST). 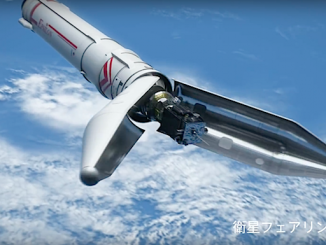 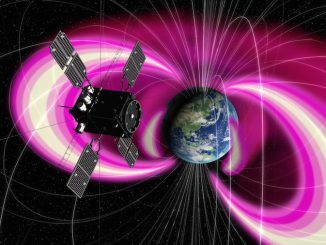 An Epsilon rocket is set to send a Japanese space weather research probe into an orbit stretching more than 20,000 miles above Earth to investigate how the Van Allen radiation belts shrink and swell with variable solar activity. 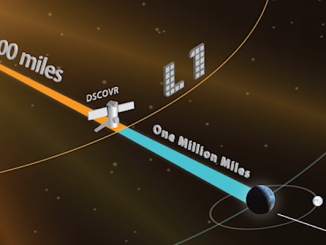 NOAA’s Deep Space Climate Observatory, a $340 million mission that spent more than a decade grounded in a Maryland warehouse, will begin warning forecasters of dangerous solar storms next month, giving notice of events that could disrupt air travel, radio communications, electrical grids and satellite operations. 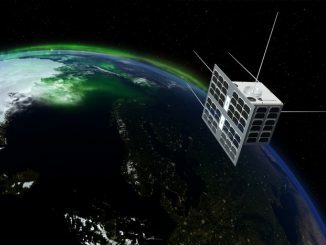 A new space weather observatory launched in February has completed a four-month journey to an operating post a million miles from Earth, NOAA announced Monday. 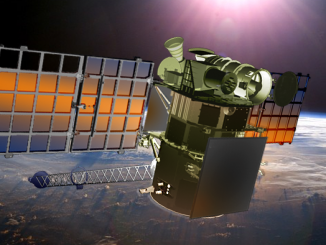 An interplanetary space weather station rocketed away from Cape Canaveral aboard a SpaceX Falcon 9 rocket Wednesday, speeding toward a remote operating post a million miles from Earth to help forecasters warn of intense solar storms. 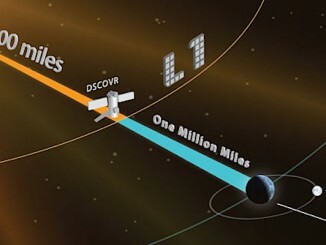 The world’s most distant weather outpost is set for liftoff from Cape Canaveral on Sunday aboard a SpaceX Falcon 9 rocket, launching to a point a million miles from Earth to warn forecasters of solar storms that could disrupt global air traffic, satellite navigation and power grids.